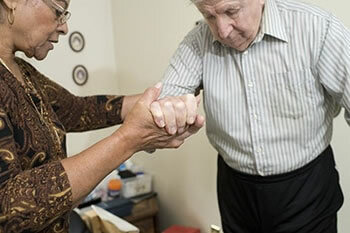 The heart of home care. Touching Hearts at Home is a unique, non-medical home care company that began in St. Paul, Minnesota, in 1996. Due to so much interest in our unique and compassionate approach to in-home care to seniors and others, which we see as a privilege that must be met with great integrity, we began franchising in 2007. We have been growing in across the United States ever since, as franchise owners in markets of all sizes find success with the affordable Touching Hearts at Home opportunity, which values empathy and the belief in the dignity of all people. Why Touching Hearts at Home? The senior-care industry is a dynamic, rapidly evolving segment of healthcare. About 20% of the total U.S. population, or 54 million people, are senior citizens. As the Baby Boomer generation, those born from 1946 to 1964, continues to age 10,000 people will turn 65 every day for the next two decades. Seniors' longevity with a desire to stay in their own homes is driving the demand for non-medical in-home care. At Touching Hearts, we are prepared to meet their increased needs, so consider becoming a part of a franchise dedicated to being the solution of choice. Touching Hearts at Home franchise owners draw from a corporate team with a wealth of experience. For instance, founder and CEO Renae Peterson has extensive ownership experience in the non-medical in-home care services industry. Prior to franchising Touching Hearts in 2007, she owned and operated a senior-care business for 11 years. Renae was also a successful franchisee with Merry Maids, one of the largest home service franchises in the country, founded by her brother Dallen Peterson. Improving the lives of the clients we serve is our driving passion. Delivering on the promise of quality care ensures a rewarding and successful partnership for all. Create a business that is a true community asset, making a difference in the lives of clients and their families every day. A comprehensive onboarding process that includes several days at our corporate training site. This hands-on experience usually involves three or four new franchise owners, so that they can learn as a team, support each other and forge bonds that will prove invaluable as they collaborate on best business practices and grow their operations. Ongoing support, including webinars, on-site visits, conference calls and our annual owners meeting ensure that no franchise owner is ever more than a phone call or email away from the answers or advice they need. While a sales and marketing background isn’t necessary, nor is any prior medical experience or training, having any of those skill sets can be a valuable asset for a Touching Hearts at Home franchise owner. Is Touching Hearts Right For You? At Touching Hearts at Home, we take an educational approach to the discovery process. Our goal is to help you gain a greater understanding of the business of providing in-home non-medical care, primarily to seniors, We have a lot of information to share, and we also want to learn about you as we have those conversations. 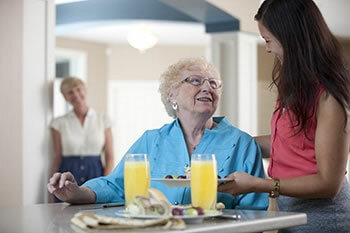 Together we will help you decide if a Touching Hearts at Home senior care franchise is right for you. 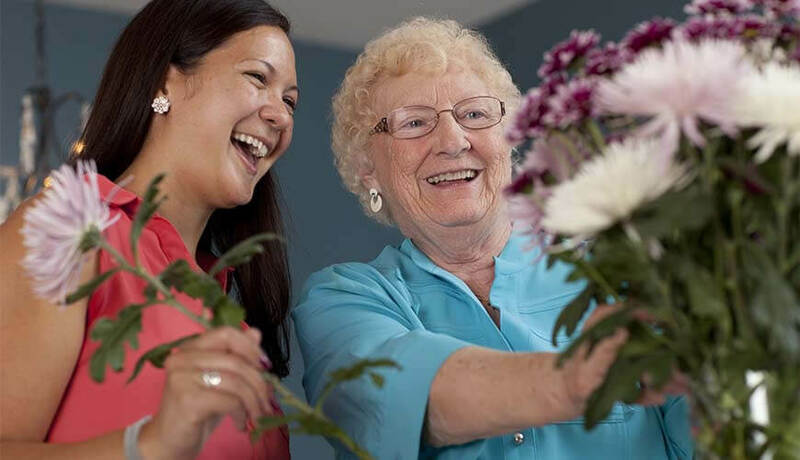 We invite you to become part of our growing organization of thoughtful, committed and successful people making a difference in the field of senior care. Please call Scott Kummel directly at (952) 698-5422. Touching Hearts at Home is currently accepting inquiries from the following states: Alabama, Alaska, Arizona, Arkansas, Colorado, Connecticut, Delaware, Florida, Georgia, Idaho, Illinois, Indiana, Iowa, Kansas, Kentucky, Louisiana, Maine, Massachusetts, Michigan, Minnesota, Mississippi, Missouri, Montana, Nebraska, Nevada, New Hampshire, New Jersey, New Mexico, New York, North Carolina, Ohio, Oklahoma, Oregon, Pennsylvania, South Carolina, Tennessee, Texas, Utah, Vermont, Virginia, Washington, D.C., West Virginia, Wisconsin, Wyoming.